Now, as Khoth-Kapira stirs, the world begins to shudder with disasters yet to come.The epicenter is the city of Cier’Djaal. A religious war between two unstoppable military juggernauts begins to brew. The racial fury among many peoples of the world is about to explode. Demons begin to pour from the shadows at the head of a vicious cult worshipping dark powers. 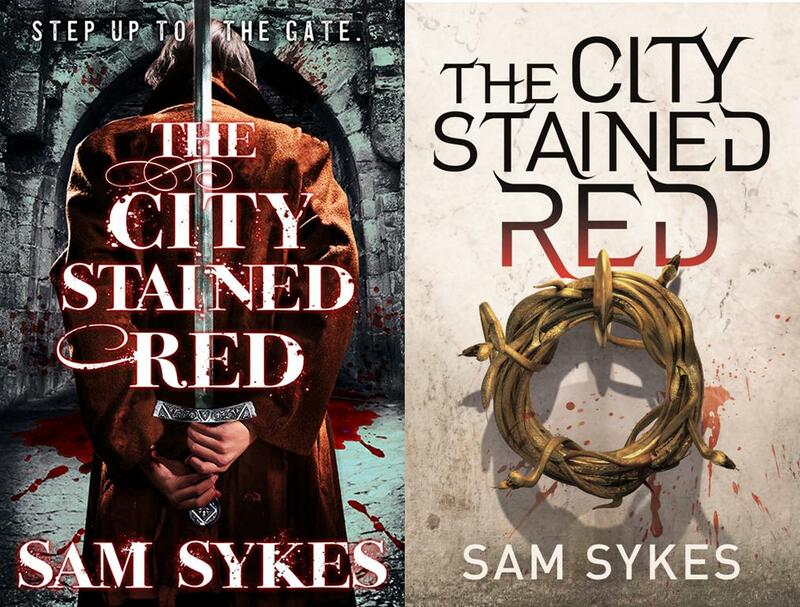 I’m a fan of Sam Sykes’s novels. I thought both Tome of the Undergates and Black Halo were wonderfully subversive, dark and twisted takes on the fantasy genre. Sykes’s sense of humour is great, and runs throughout the novels without undermining the sense of adventure and action of the story. I’ve been woefully, shamefully slow about getting around to Skybound Sea, too. Nevertheless, the author’s story and characters continue apace! 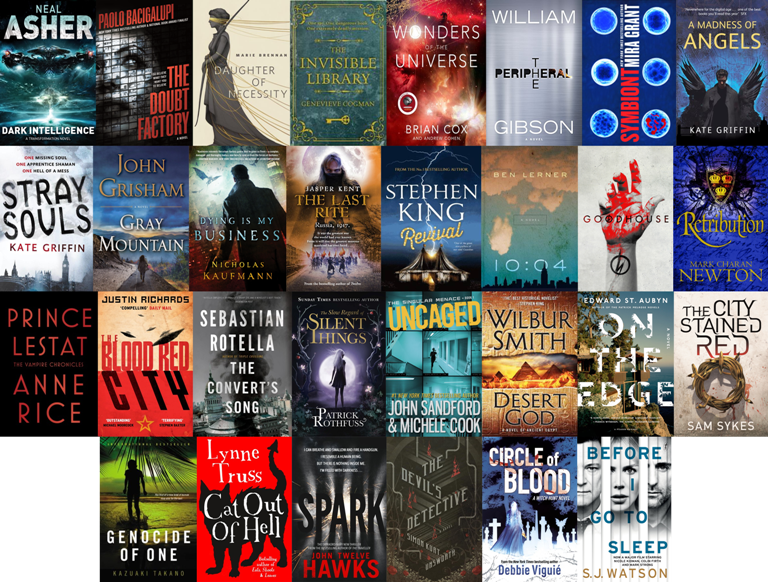 This April, Gollancz will be publishing the first in a new trilogy starring the loveable, dysfunctional heroes we have come to know and love(ish). 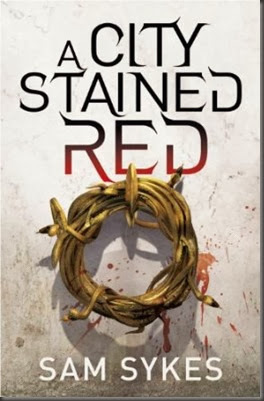 A City Stained Red is the first in The Scion’s Gate trilogy. Also, I really like the new approach to the artwork – before, the character-based pieces were a little weird. Eye-catching, sure, but not the best. This new cover is a little more vague, but I prefer it to the original style. Full disclosure: I have read an early draft of this novel. It was very good – tighter, funnier and all-round better written and constructed than the first two novels. Given that I thought they were very strong, too… Well, I’m very excited to read the final version.